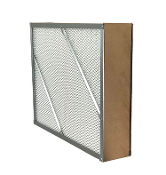 700-01, Baffle Filter for MA700. 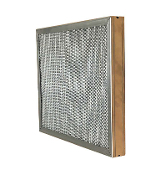 Filter is washable and reuseable. 700-02, Mist Separating Filter for MA700. 700-03, Poly Filter for MA700.